A Doncaster security company which helps to prevent suicides and vandalism at rail sites has received a £125,000 loan from NPIF-Mercia Debt Finance, which is managed by Mercia Fund Managers and is part of the Northern Powerhouse Investment Fund. Black Diamond Security monitors security at stations and other rail sites, helping to prevent trespassers and thefts and safeguarding rail infrastructure. he company, which deploys guards, cctv camera systems and other high tech security systems, currently employs around 150 people around the UK and expects to create around 20 jobs in the coming months. It will use the funding to expand its stock of eco-friendly wireless cctv security towers. Powered by hydrogen fuel cells and 3G/4G data, they can be used even on remote sites and rapidly deployed to monitor railway works or in response to incidents such as the Hatfield Colliery landslide in 2013. 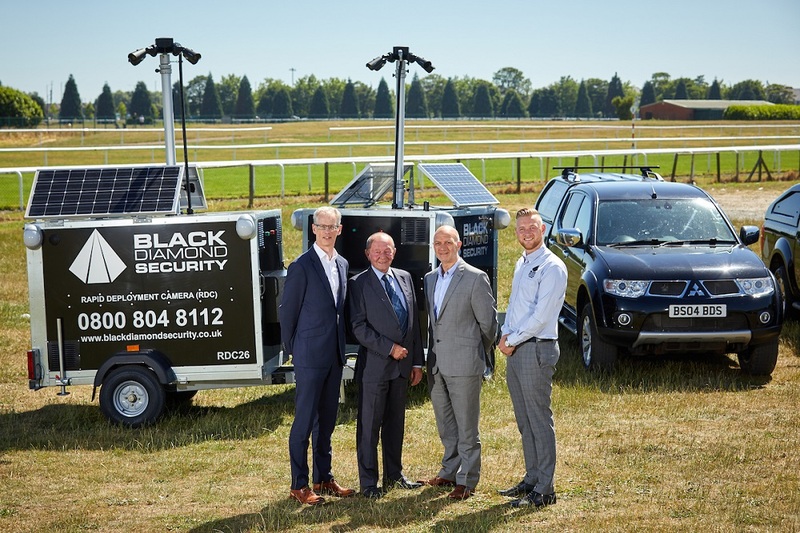 Grant Peggie, Director at British Business Bank, said: “Black Diamond Security has identified a number of new opportunities and we are pleased that NPIF is able to provide the investment that will support growth and create jobs”.